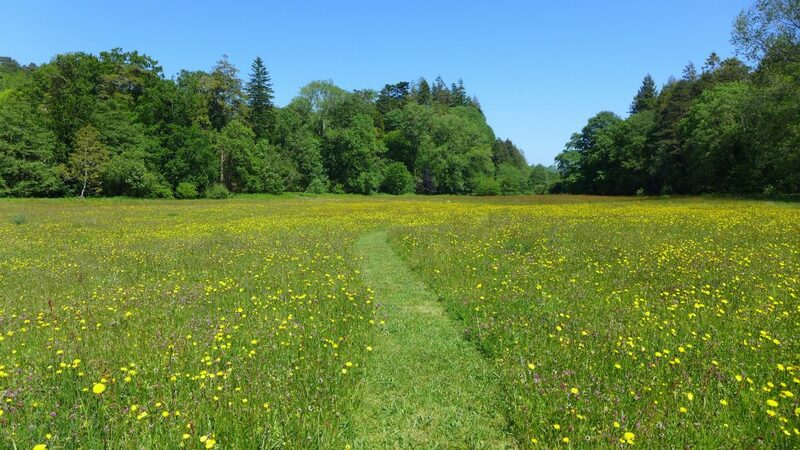 We asked George Peterken, renowned ecologist and author of Meadows, the definitive guide, to give us his view of what a meadow is. This is the question that came up as soon as I started to write my Meadows book*, but the answer seemed to be ‘different things to different people’. To the farmer it seemed to me that meadows were traditionally grasslands that were mown in order to make hay, which was stored dry for use as fodder in winter. As such they contrasted with pastures, which were grasslands that were not mown, but available for grazing at any time of the year. Grass was mown and the hay was taken away in high summer, after which meadows were usually grazed, so that sharp distinction tended to vanish by autumn: meadows could still be distinguished, though, because their sward remained smooth, whereas the true pastures remained slightly tussocky because, for example, cattle avoid grazing round cowpats. The line between meadows and pasture blurred further over the years, for any field could be mown one year, but not the next, and then mown again in the following year. A meadow was thus not necessarily an enduring land type, like a wood, but a moveable feast, though many grasslands – notably those growing on floodplains – were permanent and customarily treated as meadows every year for centuries. Today, farmers make fodder from leys (sown grassland) and ‘improved’ native grasslands (that has been made more productive by drainage and fertilisers), and generally do so as silage and haylage. Technically, these are still meadows, but they are uniform swards with few flowers, quite unlike traditional meadows. In consequence, ‘meadow’ has increasingly come to mean flower-rich grassland of all kinds, whether it has been mown, grazed, or both. To the biologist, in contrast, a meadow is a grassland where the plants are allowed to grow, flower and set seed in spring and summer because it is not grazed then. This broadens the definition, because grasslands that are not mown, but grazed only from high summer onwards are also effectively meadows. Likewise, roadside verges, railway embankments, woodland rides, inaccessible mountain ledges, sea cliffs and the less-intensively managed parts of churchyards are all ‘meadow-like grasslands’. 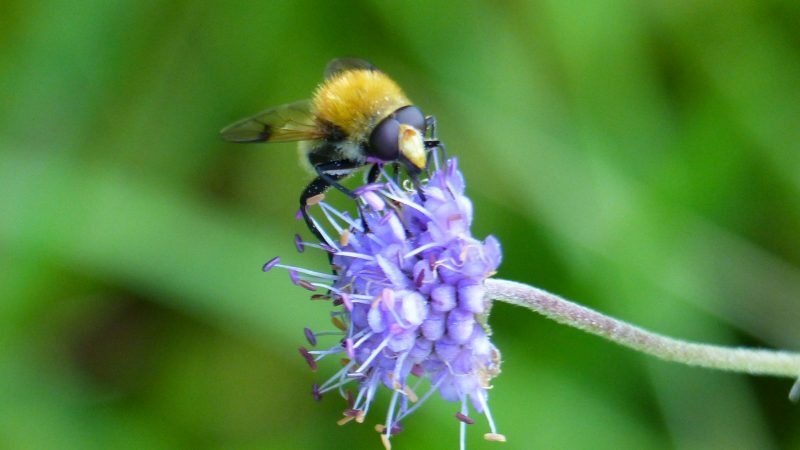 Biologically, they are not quite the same as hay-meadows, but one way or another, they all remain free of trees and have many species in common with hay-meadows. For most people, having no specialist interest, meadows are different again. By listening to how we use the m-word in common parlance, I realised that for most people it means, broadly, lush lowland grassland growing on flat and gently sloping ground, whether of not hay is cut or the grass is grazed in spring, or simply flower-rich grassland. Meadows are seen as calm, attractive places, close to the village or stretching out beside a river, with scattered trees around their margins. This is hardly a precise definition, but it reflects the long tradition of growing hay on floodplains and fields close to the farm, which were respectively self-fertilised by the river in flood or easily fertilised by farmyard manure that did not have to be carried far. Given the homely, unthreatening associations, it comes as no surprise that many small, new housing estates in villages are given a meadow name. 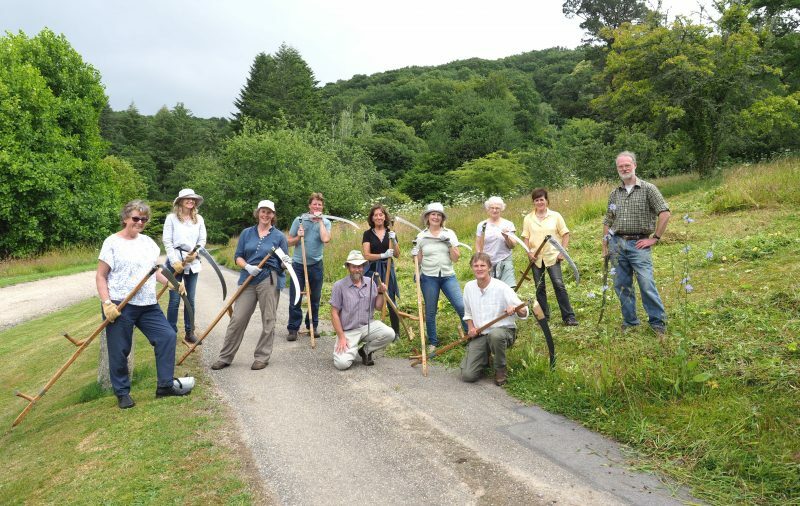 Summarising, there is a spectrum of grassland form and composition, only parts of which are called meadows. 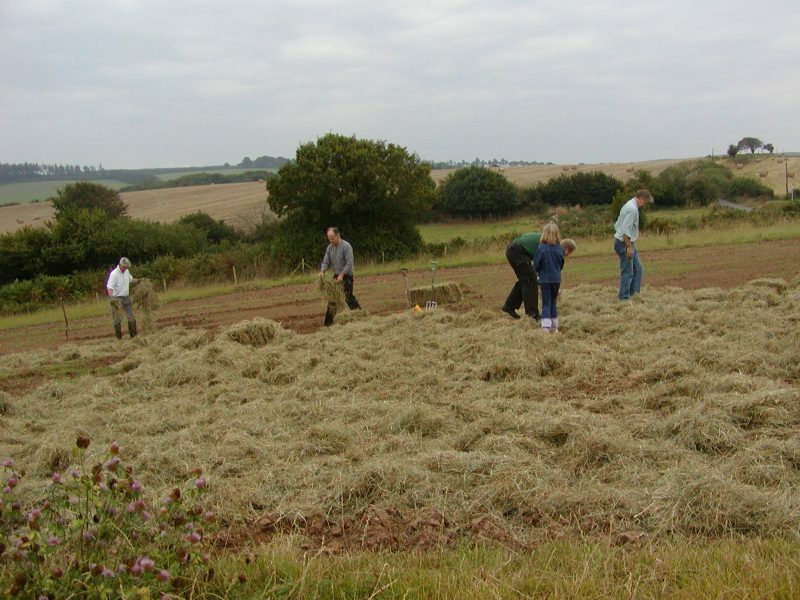 Those parts cannot be defined precisely, so we are free define it in the way we find most helpful, my preference being to reserve ‘hay-meadow’ for places that are actually mown for hay, and label other herbage that is not grazed during the growing season as ‘meadow-like grassland’. There is nothing unusual about this vagueness. To take another example, ‘woodland’ may seem precise and delimitable on the ground – the Ordnance Survey treats it thus – but as soon as one tries to measure the amount of woodland, we start to wonder, say, whether plantations count, shrublands should be included, or whether parklands are woodland or pasture with trees. Many definitions have, like planets, a solid core of meaning but only vague outer limits, but this worries only lawyers and census-managers. So, lets not get too hung up about this. Meadows in all their forms allow plants to flower, bees to thrive, and people to enjoy the spectacle through the brightest and warmest part of the year. If it helps, we can even think of those newly sown beds of cornflowers, marigolds and poppies on road verges and central reservations as meadows, if we wish. 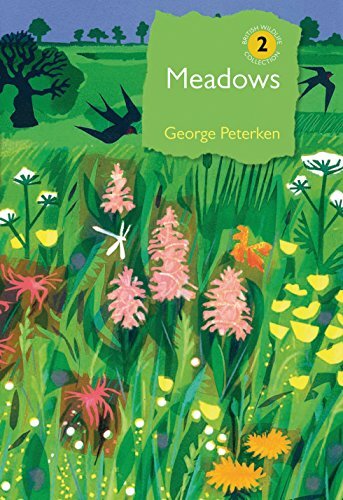 *Meadows, by George Peterken (2013), published as volume two in the British Wildlife Collection and now reprinted by Bloomsbury.